For all the reason that makes Ipe difficult to work, its for those reason that make Ipe such a great wood for outdoor use. 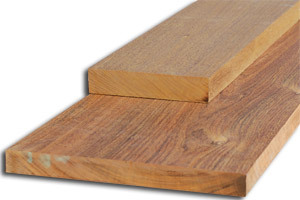 Ipe is extremely hard and dense, with high cutting resistance during sawing. 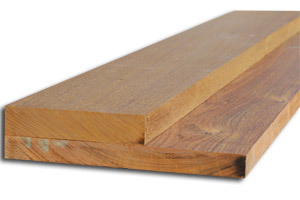 Ipe has a pronounced blunting effect on cutting edges due to the high silica content which protects it from decay from moisture. 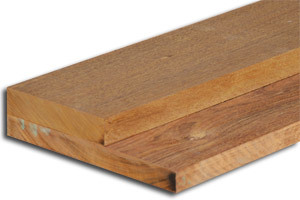 Ipe generally planes smoothly. Ipe can be difficult to glue, wiping the glue joints down with Acetone to remove the oily residue will improve the strength of the glue joint. 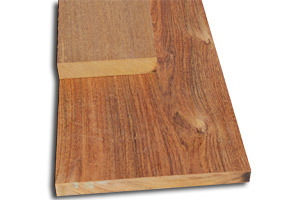 ​We are also stocking Ipe Decking.